The Marshall DSL15C is an all-valve 15 Watt combo that delivers on tone. 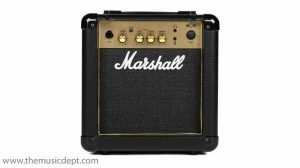 Powered by two 6V6 power valves and three ECC83s in the preamp, the Marshall DSL15C’s guts are as serious as its big brother, the DSL100H. 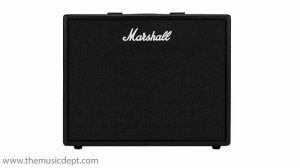 With footswitchable Classic/Ultra Gain channels, Deep switch to boost lower-end chunk, and on the back panel, a Pentode/Triode switch for maximum flexibility (15 Watt to 7.5 Watt), the Marshall DSL15C perfectly combines performance, versatility and value for money. 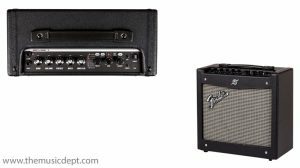 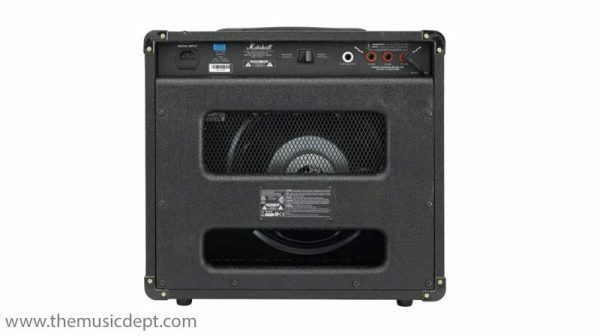 The DSL15C is loaded with a single 12″ Celestion G12E speaker, and is supplied with a two button footswitch for channel change and Reverb on/off. 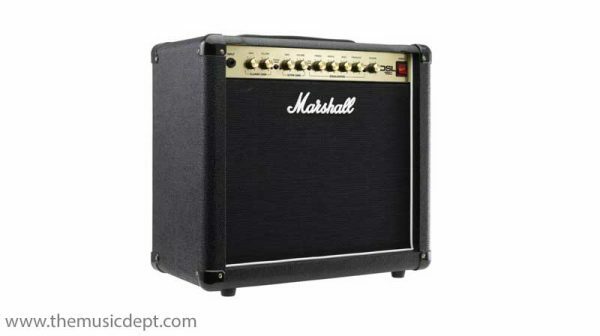 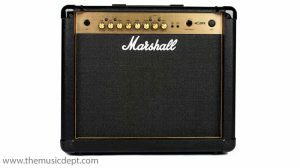 Be the first to review “Marshall DSL15C” Click here to cancel reply.